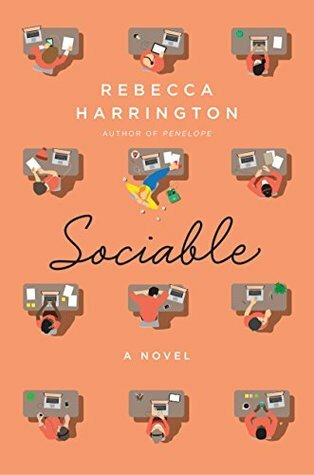 Right before I headed to College our girl Rebecca Harrington came out with this book Penelope. I freaking loved it. I remember reading it three times in three weeks. I'm not a book person, but this book stuck with me. I was honestly on a book drought. I was not going to be buying any books until October, and let me tell you I do nawt buy any books new. I found out Harrington was coming out with a new book. I did not stop, drop, or roll. I bought the book and all its glory. 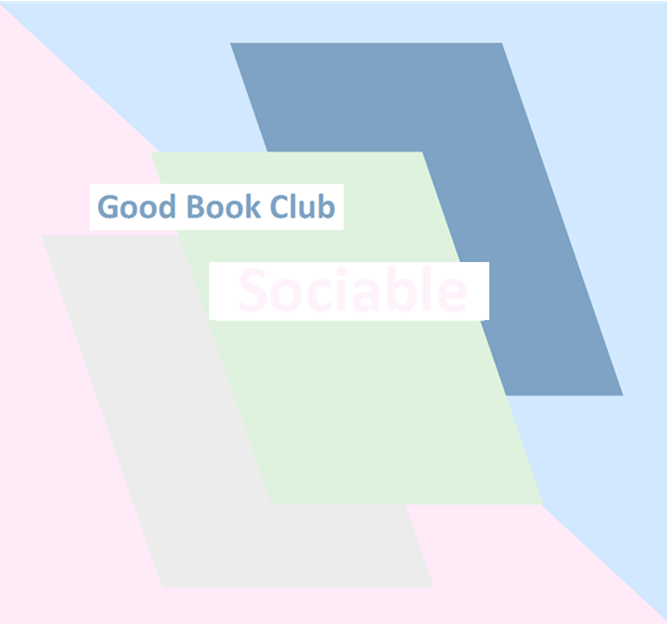 Penelope really stuck with me, and I though Sociable could be the exact same thing. So far. It is! It is about a gal who is in New York City, trying to ~* find herself*~ She gets rid of her eh boyfriend, finds her new job, and is ready to roll.